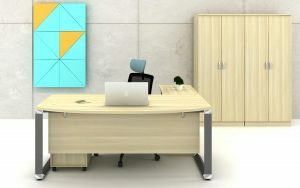 “Success” will generally mean a long-term increase in value but fundamentally it is up to each director to decide. 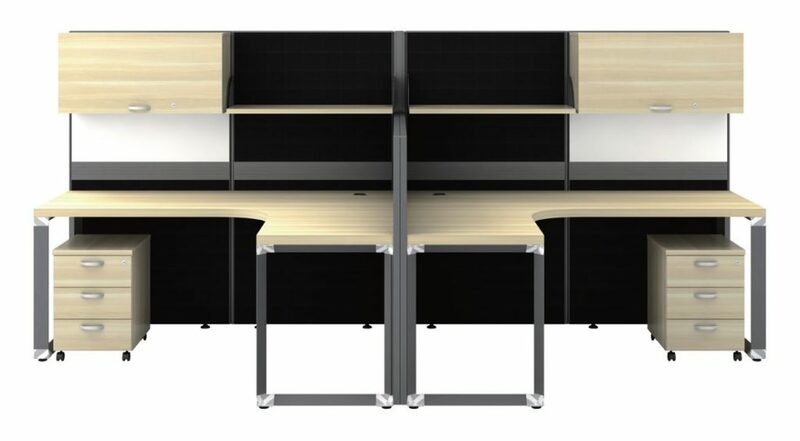 O series modern director set symbolize the nobility and generosity of work space in contemporary style. 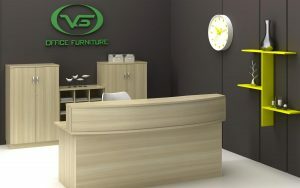 VS presents executive office tables of elegent look and best quality. 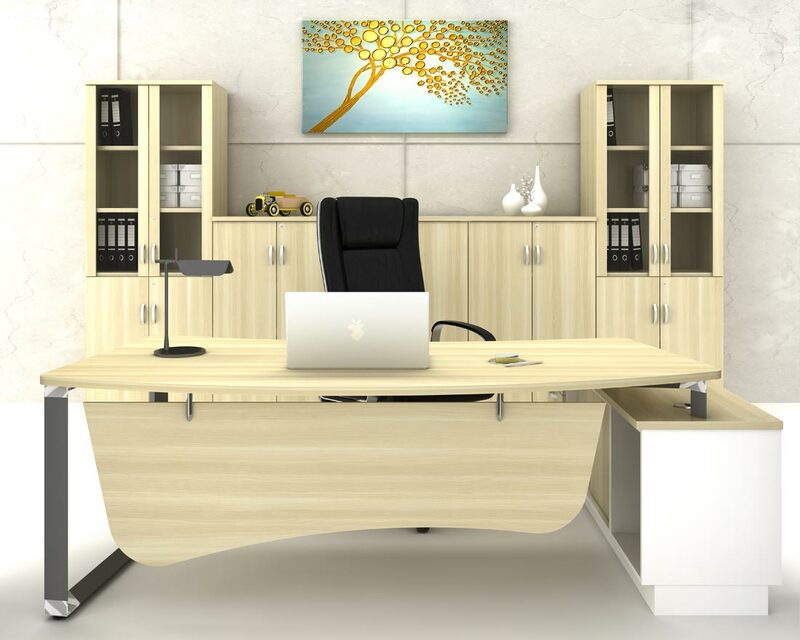 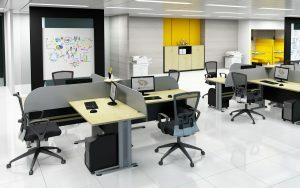 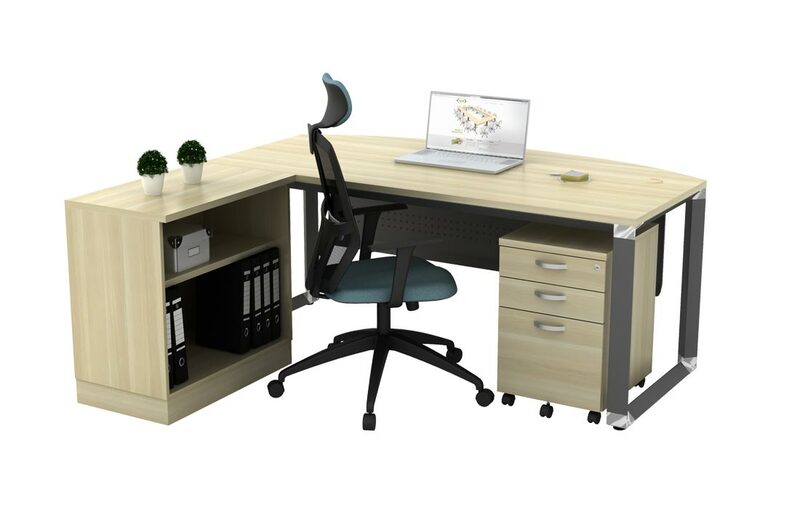 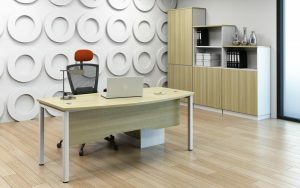 The professional office furniture being right choice that will revitalize your work environment. 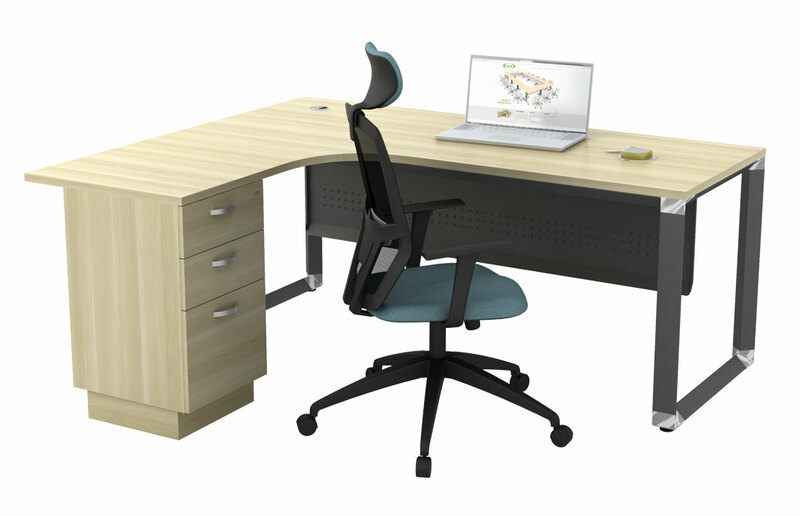 With our O leg L shape table, you may ease your mind when you want to piece together a long length, sprawling desk. 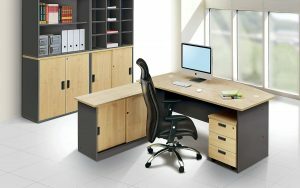 This will work beautifully, instant expansion. 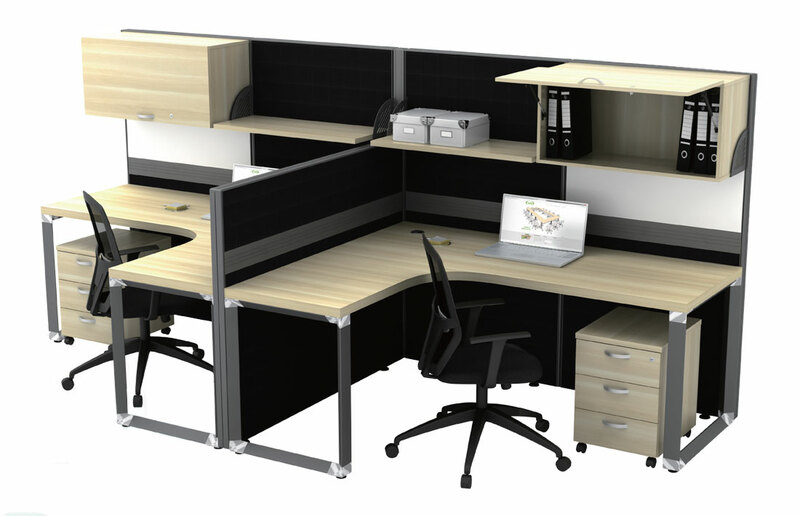 By diving a space provide both storage and partitioning – two birds with one stone, keeps the feeling of open space and unified offices. 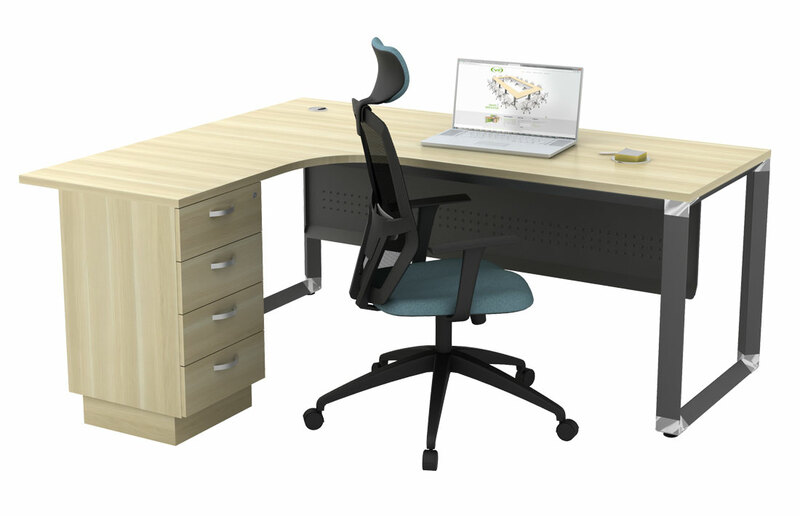 It leads to visible spot, additional content and dynamics in the vast space. 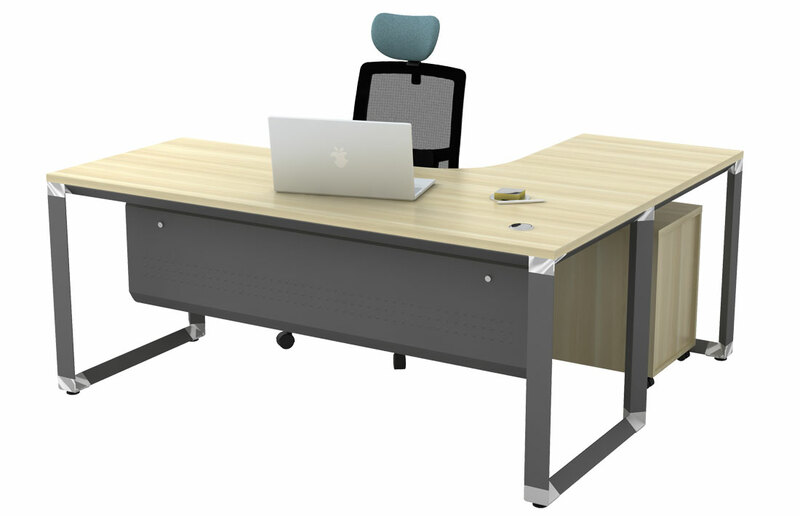 Conference table O leg design makes every meeting associates to a distinct discussion. 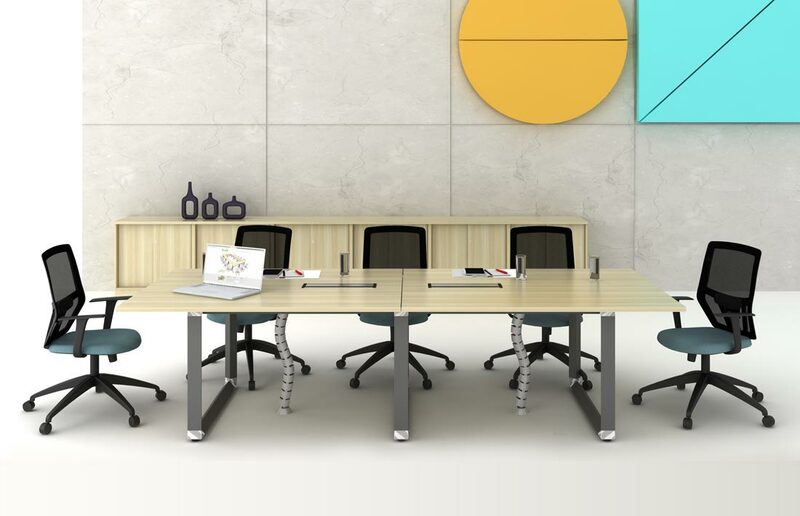 Besides well thought yet simple of this conference model, you’ll love the dignified design when you and your team are gathered for a vital and supreme task.